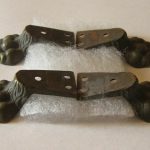 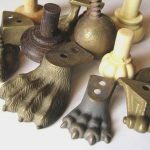 Brass feet are cast by the lost wax process from selected originals. 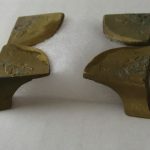 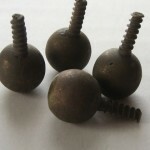 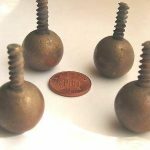 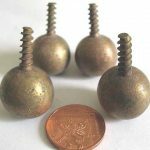 An alloy is used that closely matches that used by 18thC foundries. 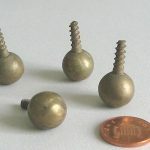 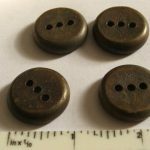 Brass items are usually patinated. 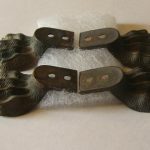 The patination can be rubbed back using four 0000’s finest grade wire wool if preferred. 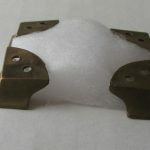 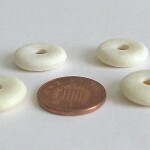 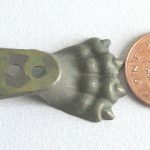 Simulated ivory is cast in rubber moulds using various materials. 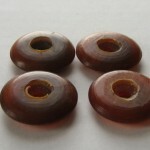 They can be lightly coloured and waxed as they have micropores. 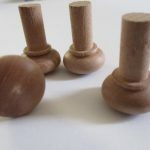 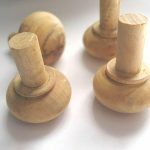 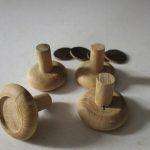 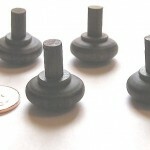 Wooden feet are normally turned by hand using a nineteenth century lathe. 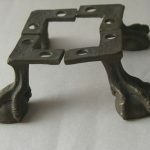 Some items can be made in the material of your choice, the main limitation being availability of natural materials. 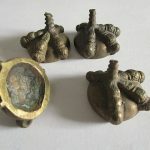 Genuine antique ivory and turtle feet are not available for export.